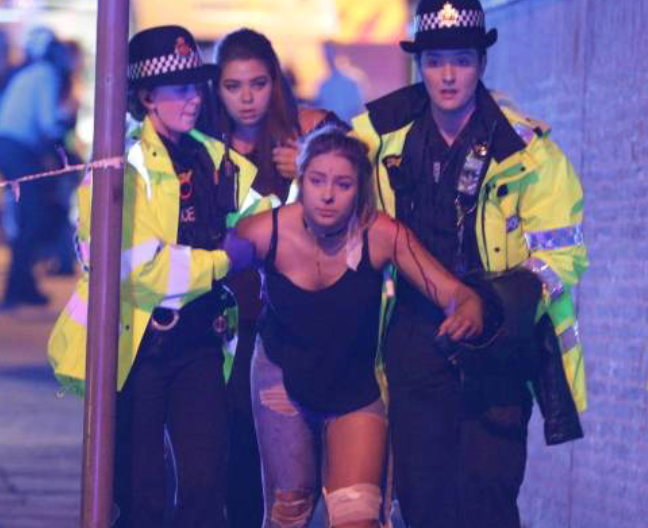 In Manchester, May 22'nd 2017, they started to kill our children! 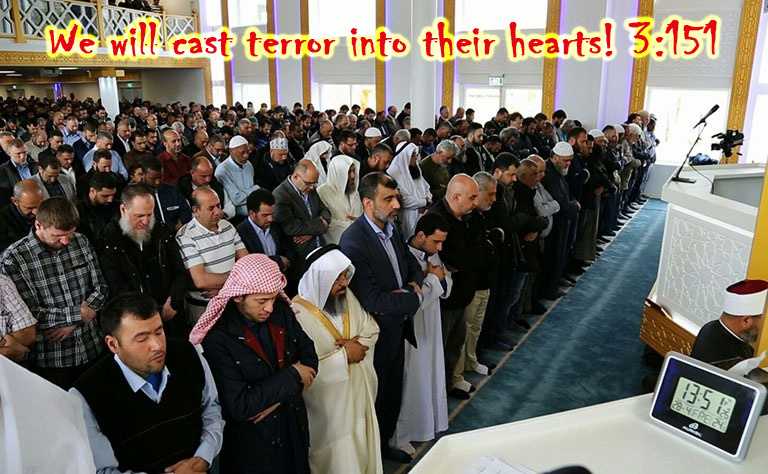 There must be a cure for Islamic terror? Yesterday a teenage concert in Manchester was bombed by a muslim terrorist. He used a homemade splitter bomb – one of those Islamic State describes in detail on the internet! 22 people were killed and 59 injured in this bloodbath among happy children – many assumably crippled for life. Here is a picture from a new mega-mosque in Malmö, Sweden. Build as a cultural center and opened a few weeks ago as a mosque with gender apartheid, sharia and jew-hate all in one!